What impact does environmental degradation have on public health in Haiti? 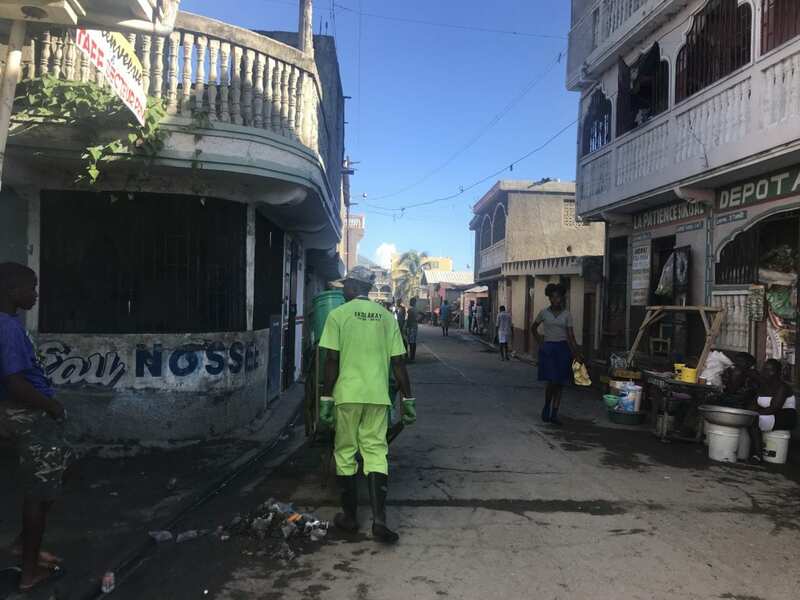 Last month, SOIL’s Port-au-Prince EkoLakay Director, Beverly Pierre, had the opportunity to answer that question on one of the world’s most widely broadcast radio stations, Radio France Internationale (RFI). Joining other advocates and practitioners in the public health field, Beverly explains to listeners how SOIL is working to transform a public health crisis in Haiti into an environmental solution with each EkoLakay toilet we operate and every pound of agricultural compost we produce. Beverly also discusses the impact she sees that the intersecting environmental and health crises in Haiti are having on families across the country, especially for women and children. To listen to the full interview (in French) follow this link. Beverly joins the conversation at 15:00. Enjoy! No Replies to "RFI talks Public Health with SOIL"